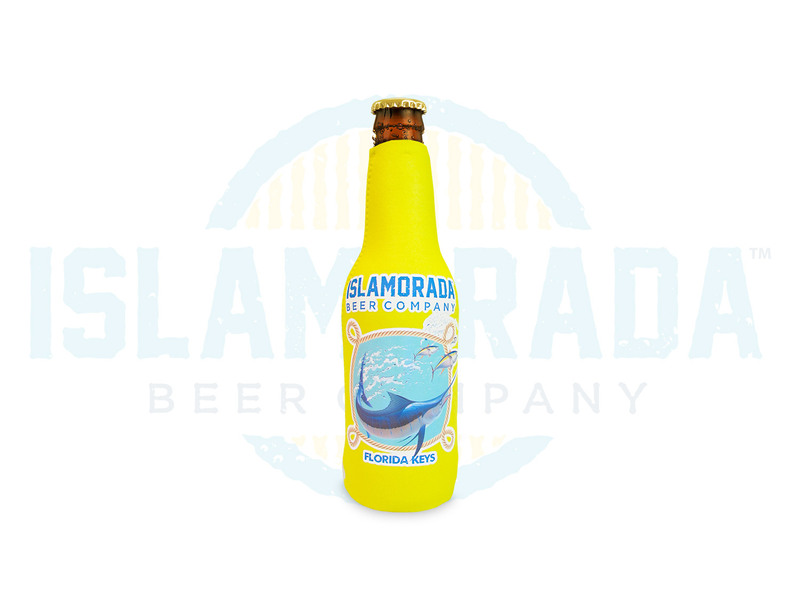 Islamorada Beer Company™ yellow zip up bottle koolie. 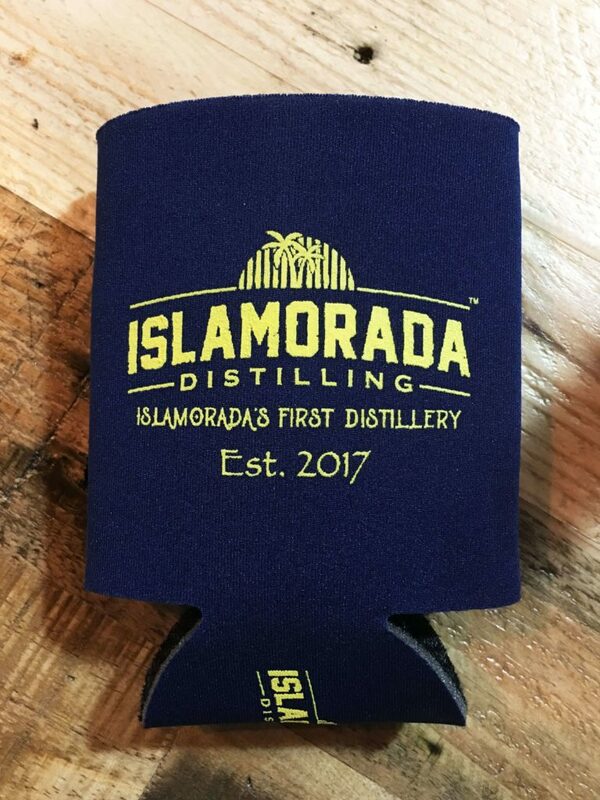 This is an must have to add to your Koolie Collection, Cheers! 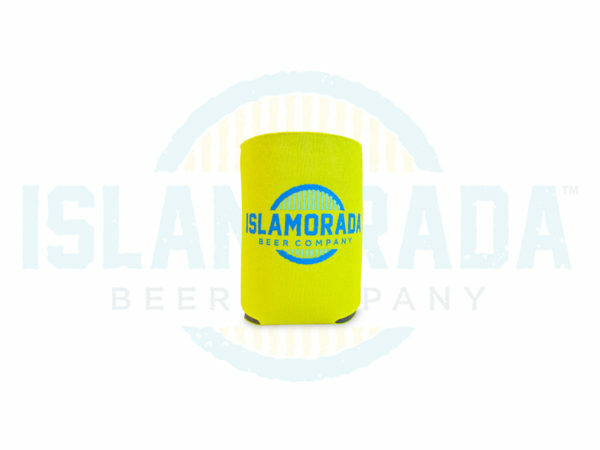 Islamorada Beer Company™ yellow foam can koolie. This is an must have to add to your Koolie Collection, Cheers!